One way to save money each year is by switching your Medicare Supplement Plan to a Medigap Plan F High Deductible Plan. Medigap Plan F High Deductible Plan pays for everything a regular Plan F pays AFTER you meet an annual deductible. Medicare Supplement Insurance Plan F, the most popular choice, provides the most expensive coverage among all current Medigap plans. Because of this, some people cannot afford a traditional Plan F, especially in their older years. Premiums tend to increase as you get older. With a Medigap Plan F High Deductible Plan, you'll pay the deductibles, co-pays, and co-insurance amounts of original Medicare until you reach your deductible. 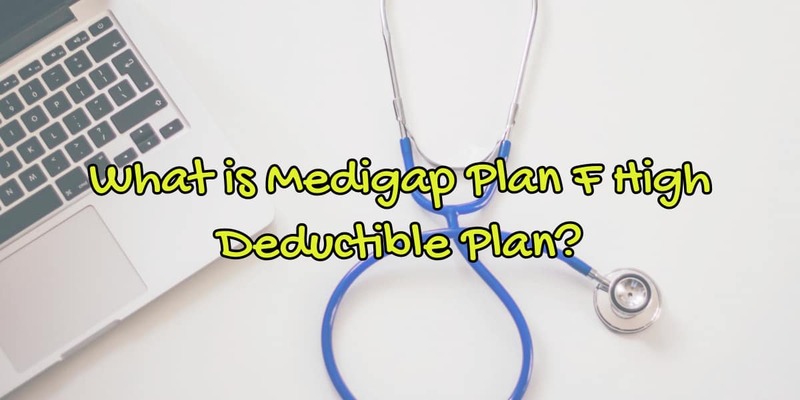 Once you reach your deductible, the Medigap Plan F High Deductible plan has low premiums compared to regular Plan F policies, though it comes with a cost. That cost is an annual deductible amounting to $2,240 in the year 2018. One way to determine which plan is right for you is to take the annual premiums of a Plan F and compare it to the annual premiums of Medigap Plan F High Deductible Plan. Then add the deductible to that amount. It should be an easy comparison, except that you need to add in the “hassle factor”. If you like the idea of not having to keep track of how much you spent, then a Medigap Plan F High Deductible Plan might not be for you. Here's an example for a 65-year-old in San Diego County, compiled in June 2018. If the Medigap Plan F High Deductible could be more money, then why would you want to purchase this instead of a regular Plan F? Usually, it's because you are willing to gamble a bit. You are very healthy and don't anticipate going to the doctor. Yes, you are taking a little bit of a gamble. But the difference between the two plans (not counting the deductible) is $1524 – $384 or $1140. 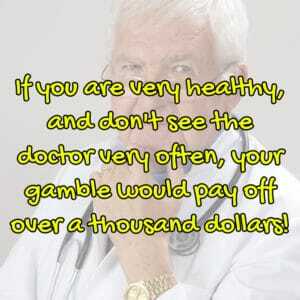 So if you are very healthy, and don't see the doctor very often, your gamble would pay off over a thousand dollars! Another time to consider a Plan F High Deductible is when you don't want to be restricted by a Medicare Advantage Plan Rules, but the monthly premium for a Plan F is beyond your reach. 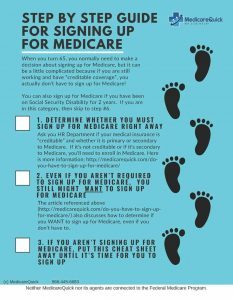 A Medigap Plan F High Deductible Plan might be a great alternative since you'll be able to see any doctor in the USA who accepts Medicare Part B. Also, if you compare the deductible amount to the Maximum Out of Pocket (MOOP) on a Medicare Advantage Plan, you'll see that the deductible is far less. In 2018 the maximum out of pocket that a MAPD can have is $6750. Many plans have a lesser MOOP though. Here in San Diego County, many of the plans have a $3400 MOOP. But still, compared to the deductible of $2240, it might make a good alternative, if you don't want to pay the higher premiums of Plan F, but still, want the full choice of providers that you see. What Should You Note While Comparing? If you are comparing a Medigap Plan F High Deductible Plan policy between two providers, ensure that you compare the same type of policy. So, if you are looking at the Medigap Plan F High Deductible Plan from one insurance company, inquire about Medigap Plan F High Deductible Plan costs from another. Be sure you are comparing Apples to Apples once you decide on the type of Medigap plan you want. Active Medicare planning results in better coverage and more cost saving. Additionally, it helps to cope up with your changing health and financial circumstances. If you have questions regarding High Deductible Plan F and whether it is the right plan for you, give us a call or use our contact form to send an email.